all the meetings, and takes an active role in the meetings. Dennis being on the building Corp.
helps when he can with school projects. Ken, Has been selected for all the outstanding work he does for the Council. He also, provides assistance in all areas. His input comes highly recommended. Ken not only attends and takes an active part in all the meetings, but, he also helps with Bingo on a weekly basis, and helps with all the fund raising projects that we do. 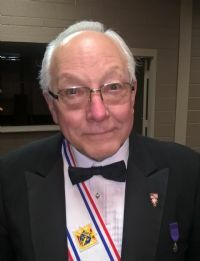 He also is an active member in Our Parish, and takes an active roll in many aspects of the Church, He is very well known throughout the Parish. Florian (Floyd) Koscieiniak has been chosen because of all the work he is doing for Council, He is in charge of all building Maintenance for the Hall, such as setting up, tearing down of chairs, tables, etc. for weddings, bingo, and all other functions that go on through out the years. He also, cuts the grass, plows the parking lot, and all janitorial aspects of the Hall. 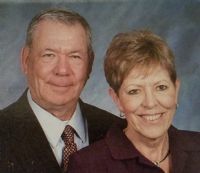 He is an active member in the Parish, and will help as needed for Ushering, and other duties of the Church. He is an active member in the Council, and takes an active role in all the meetings. Steve is an all round active knight. He helps at every function we do. He plays an active role in the meetings. Steve works he Bingo every week, when there is a project we can count on him to be there and no matter what it job is he will never complain and does a outstanding job. He also, is very active in our Parish as a Usher and lending a hand doing projects at the school as well. Steve also, helps at the hospital and the food pantry. He truly is a great Knight. Brother Joe was chosen because although he is unable to attend some of the meetings due to his job, Joe has been chosen because he is on our Degree Staff, and I feel that deserves to be recognized for that. Joe is also, very active in the Parish and he even helps out with the Organ playing and ushering and anything else that may arrive. I am glad to acknowledge Joe's talent in and around the Council and Church. 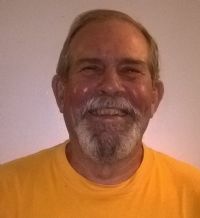 Patrick (Pat) is always there to add support, he helps out with council functions, along with bingo, he attends the meetings on a regular basis and takes an active role in the meetings. Pat is also, very active in the Parish with a lot of the Parishes activities. Mike Attends almost all meetings and takes an active part in the meetings. 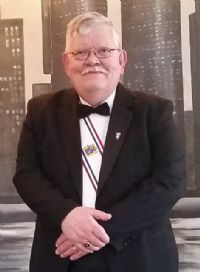 He is always helping in every aspect of the council functions, such as Bingo, and all fund raisers, if not working them he along with his wife are supporting them. He is also our major Degree Captain and always taking the team to greater depths. Mike also recently took on the responsibility of co-chairing the purchase of a Ultra-sound Machine which is a huge task. Mike is an all round true Knight and i am thankful for his presence at our council. 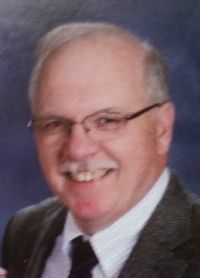 Terry has been chosen because of his great since of humor and dedication to our council. Terry very rarely misses a meeting, and participates in all aspects of the meetings. Terry also, is very active in the Parish, serving as an usher. He also, helps with and supports our projects throughout the year. 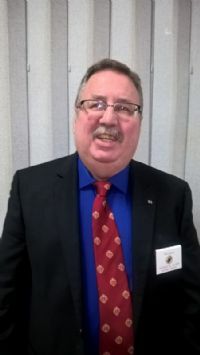 Michael (Mike) is a strong arm in the Knights of Columbus and serves our council to the fullest. He attends and participates in all Council Meetings. Mike is a member of the major degree team. He is also, chairman for the spelling bee, and free throw contest. Mike also helps with almost all projects the Council is doing. All-in-all Mike is a great knight and he is someone who we can depend on for any of Our Council's needs. 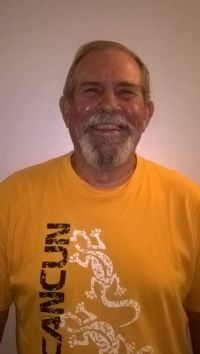 Steve is always willing to help with projects, he takes an active roll in all the meetings, he is a great asset to the council, and is an active member in the parish and also, serves as an usher. Steve is also, on the building Corp. Committee an is always doing work bees and helping in any way he can. Dominic (DJ) is a Knight we can count on, whatever the function or Project he is almost always there to lend a helping hand. he attends all the meetings, and takes an active role in the meetings; DJ always has some good ideas to share. He has a new title so he is running a little scarce, which is understandable. He is very heavily active in the Church. DJ is an all round great Knight. 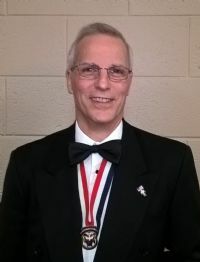 Darrell is a fairly new Knight and is taking an active role in our Council. He has stepped up to help with various projects. The most resent being our Bingo, helping in the kitchen, and he may try out calling in the future as well. When attending a meeting he takes an active role in the meeting. Darrell is also an active member in the church, We can rely on him as a backup Usher should the time arise. He is becoming an great and active Knight that the Council can look up to. 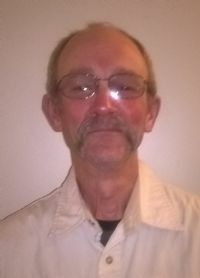 Terry Avenall is an asset to the Council, he attends and takes active participation in all the meetings. He also supports the KofC Council functions. 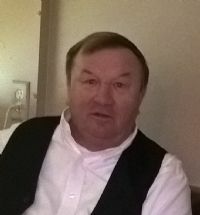 Terry also takes an active role in the Parish as an Ushering. He and his Wife rarely miss any Masses. He is an all around good Knight. He attends a meeting, takes An Active role in them. Charles is chosen because of his dedication to the Council, and Our Major Degree Team. He participates and takes part in the meetings, and when he is able will participate in the projects that we do, he is an active member in Our Parish, and in the School. Charles is member of Our Major Degree Team and devotes his a lot of his time to setting up for rehearsals. He and his wife are expecting a child soon, so I know he will have his hands full not only with the Council but, at home. Chris Bur was chosen for his outstanding work in and around the Council. He volunteers to work our Bingo each and every Thursday. He also, helps with various projects throughout the year. He participates and plays an active role in all the meetings. He is also active with our Hall maintenance work bees. Chris is a fantastic asset to our Council and is very active in Our Parish and School. Serving our Vets. Because, he is very active with VFW. 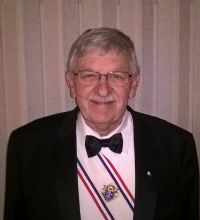 Thomas Wojtkowiak is Our Warden, He is also, Our Chairman for Bingo, and is an active Member in Our Council. Attends all the Meetings and Tom helps with a lot of the Projects. He is also, an active Member in the Our Parish. For all his untiring work in the Community, the Knights of Columbus, St Mary's School and the Food Bank. 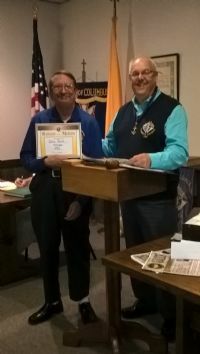 For his unwavering work for the Knights of Columbus Council #2781 as Financial Secretary. 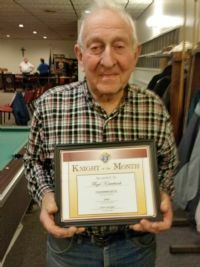 Tom Wojtkowiak is Knight of the Month for May 2016 for all of his work Chairing our Bingo Program.